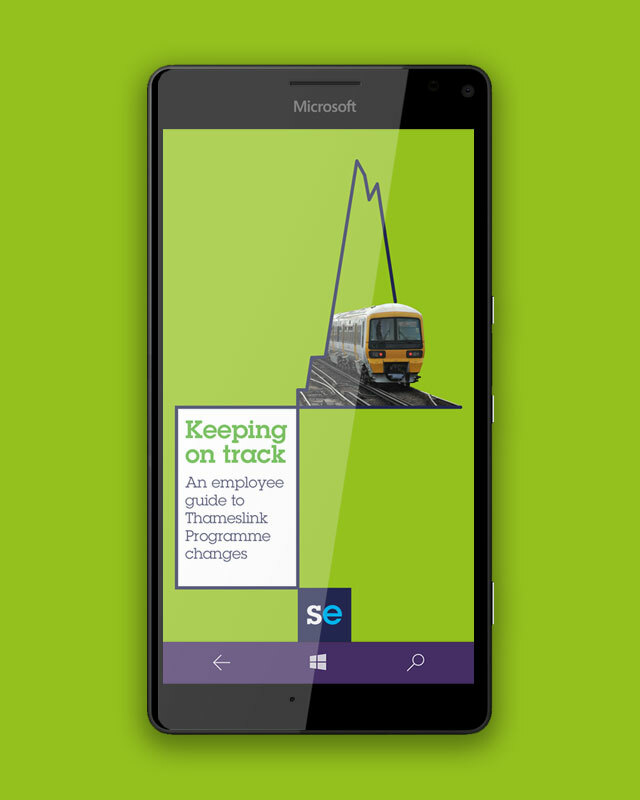 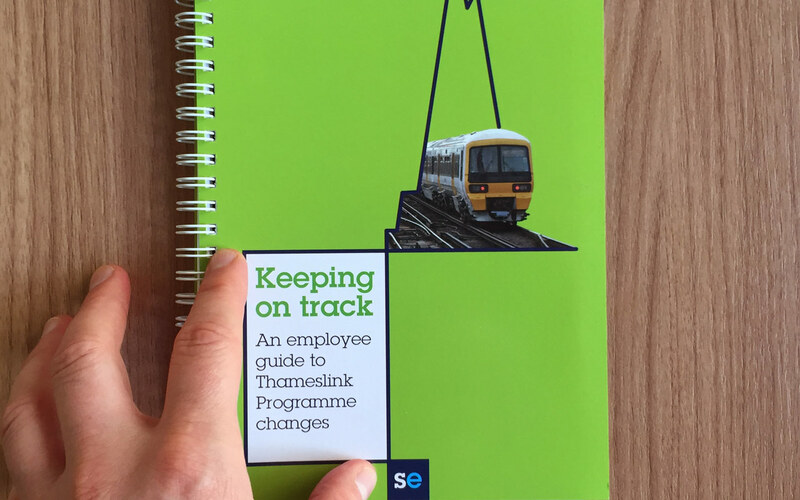 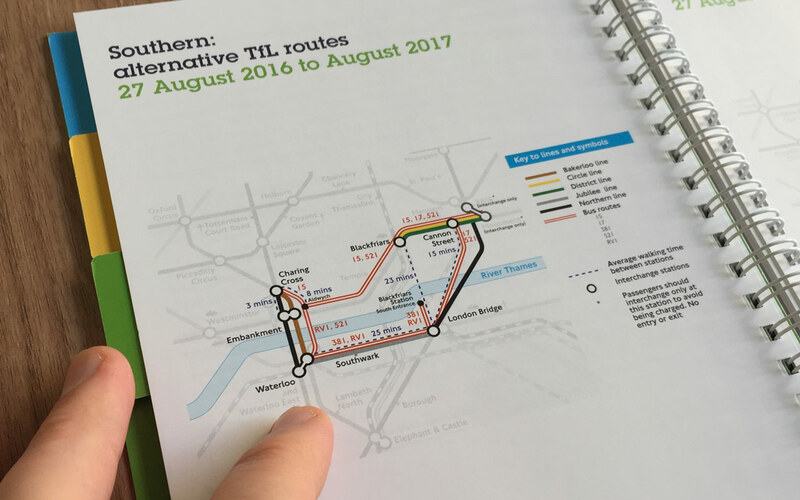 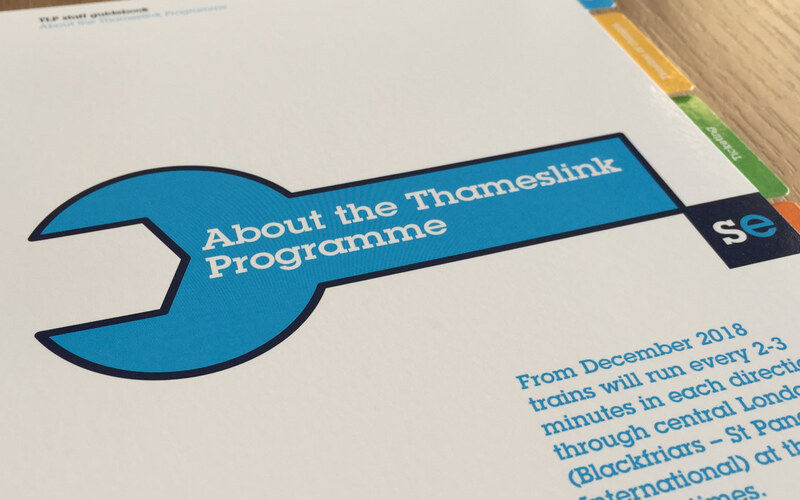 Honey was commissioned to produce an app and accompanying handbook to aid Southeastern staff during the Thameslink Development Programme – the complete redevelopment of London Bridge station. 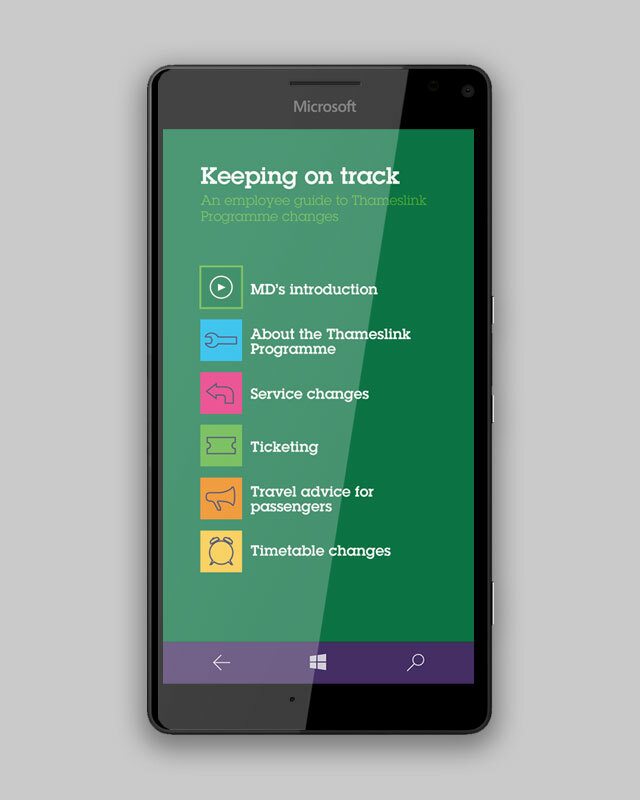 The app was designed for the Nokia Lumia smartphone, which all staff carried, and was an instant source of information for service and timetable changes, ticketing options, and travel advice for passengers. 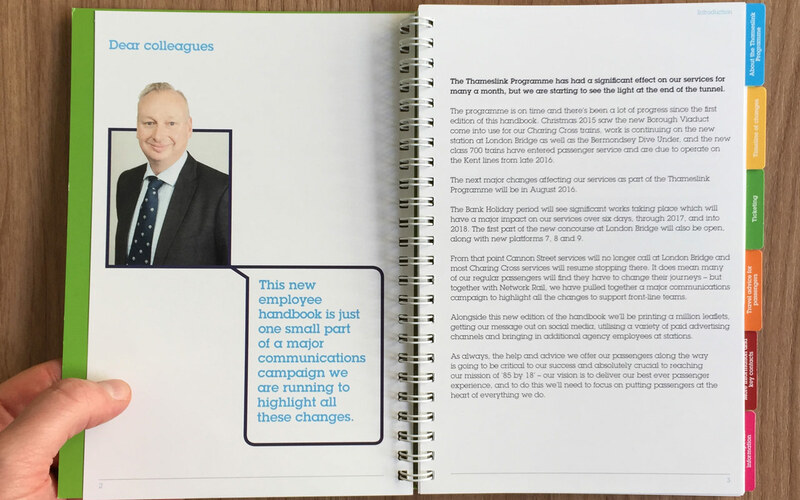 It also included several interactive sections and an introductory video from the Managing Director.